Dan takes 2nd at Five Grappling Invitational! Dan took 2nd today in an invitation only 8 man open weight brown belt tournament. 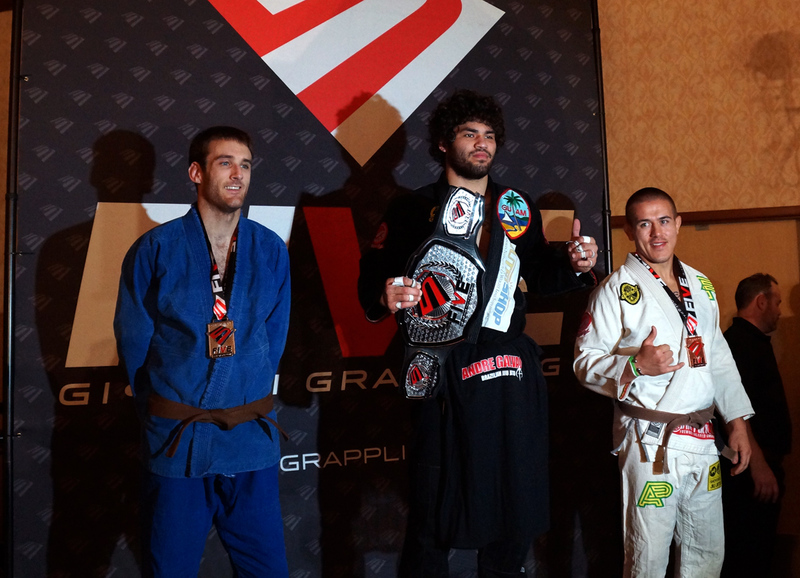 The talent pool included many top competitors and at 149LBS he was the lightest athlete on the podium! New enrollment for our Kid’s program (7-13) will be put on indefinite hold starting 11/15. We will focus our resources on existing students to ensure each student receives quality instruction. 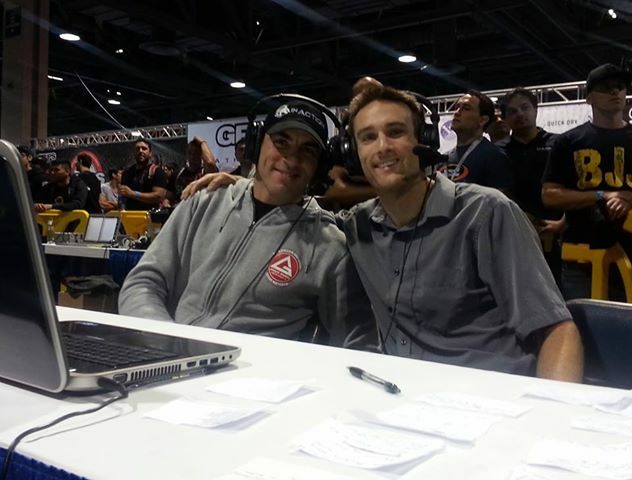 Dan had a busy weekend serving as commentator for BudoVideo’s PPV broadcast of the World Jiu-Jitsu Expo. 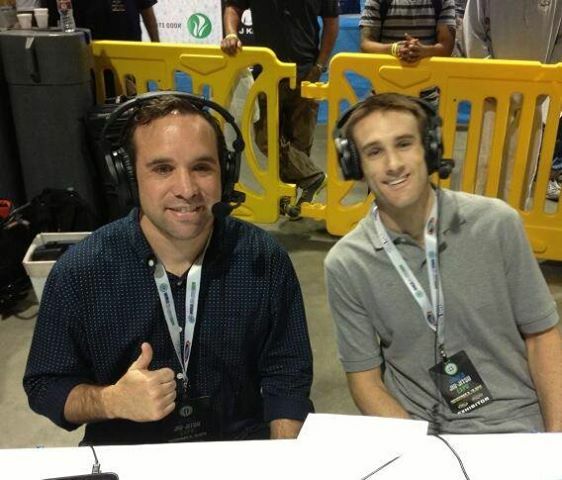 For much of the weekend, Dan and BudoDane provided commentary on the Brown and Black belt invitational grand Prix. For the superfights, Dan was joined in the booth by the one and only Braulio Estima! Dan provided approximately 15 hours of commentary for the event and the replay which features superfights including Jake Shields, Jon Fitch, Caio Terra, Joao and Paulo Miyao, Keenan Cornelius, Lucas Leite and more can be found on BudoVideos.com.